Rising operational costs in China mean that business owners must be alert to all possible means of maximizing the performance of their China-based investments. As one such measure, the benefits obtainable under double taxation avoidance (DTA) agreements are of critical importance. Over the past decade, China has taken active measures to promote the use of DTAs, such that it is now signatory to over 100 such treaties, either in-force or pending. This compares with the United States, which has ratified only 68 DTAs (including with China) - many of which are hindered by having been written prior the rise of the Internet. 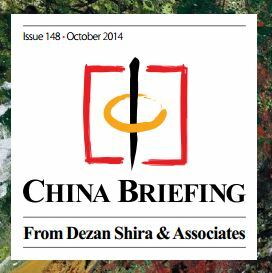 Yet the complexities of applying for and securing DTA benefits in China - entailing coordination between the requirements of multiple jurisdictions, as well as considerable foresight on the part of foreign investors - mean they are all too often lost in the bureaucratic shuffle.